Manage your money freely and easily with our online banking platform, pay your credit cards and/or refill your prepaid card, access our network of correspondent banks and paying agents in America and Europe, become eligible for a credit. With only US$2,500.00 (or its equivalent in EUR, GBP, or JPY) your company can start saving in a hard currency account while protecting it from an event in an unstable jurisdiction. Manage your operations freely and easily with our online banking platform, pay your credit cards and/or refill your prepaid cards, access our network of correspondent banks and paying agents in America and Europe, apply for a credit. 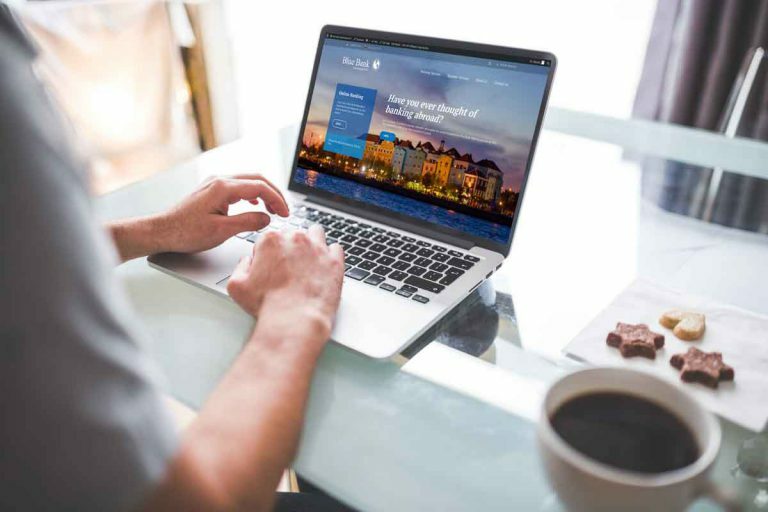 With a minimum of US$10,000.00 (or its equivalent in EUR, GBP, or JPY) you can open a Money Market account for your business in a hard currency and in a stable environment and start enjoying the benefits of being a customer at Blue Bank International, gaining access to our other products and services. Our Money Market Account allows an unlimited number of transfers of funds making it suitable for those moving their money constantly. Tell us how can we help you today and one of our relationship managers will gladly assist you.